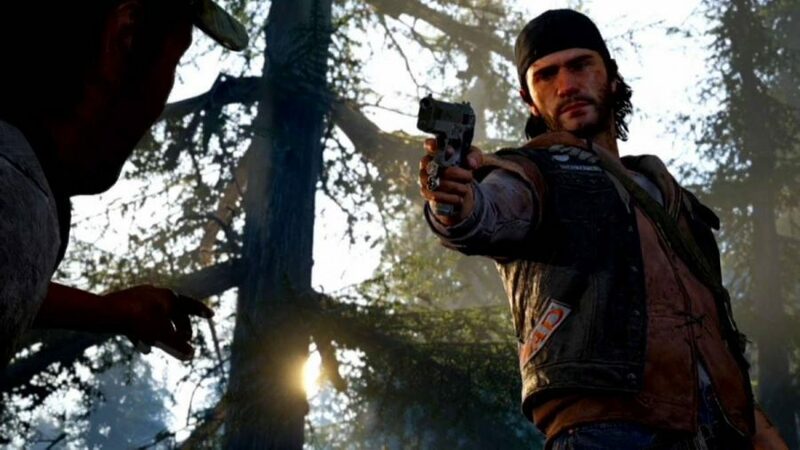 Developers at SIE Bend Studio show off the first hour of gameplay for Days Gone. We get a look at various gameplay mechanics and touch on the storyline. The game takes place in a post-apocalyptic world where the undead, called Freakers, roam free. 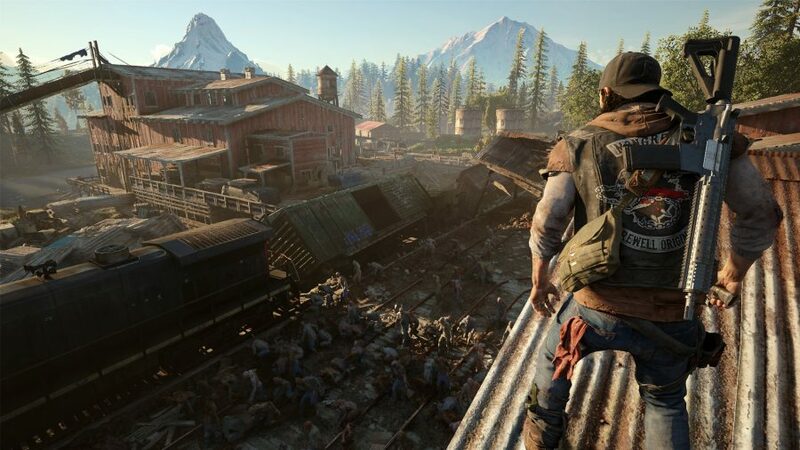 Continue reading to get the highlights of the first hour of Days Gone. The game opens up with a bike chase where Deacon and Boozer are hunting a drug thief. In this scene, players get a feel for what driving a motorcycle in a post-apocalyptic Earth feels like. Developers wanted to showcase that riding should feel exciting but realistic. Motorcycles play a big part in the game, being nearly essential to traveling and surviving, especially at night. Motorcycles are the best way to travel. After hunting down the thief and gaining the stache’s location, you are given a choice to kill him or leave him for the Freakers. The player will be presented with choices throughout the game that impact the story and how others feel about Deacon, especially his friend Boozer, which from what the developers said seems to be really important. Would you grant him mercy or leave him to die? Ater dealing with the thief, Deacon and Boozer set out to find the drug stache. But on the way, Deacon’s bike breaks down, so they decide to go supply hunting. During this mission, we see how open the world is. Players can interact with the environment and complete tasks in a number of ways. That being said, this is a survival game, so it is wise to play smart rather than rush. Vast world where you can go anywhere. During the supply run, we are introduced to a new type of Freakers called Noots. 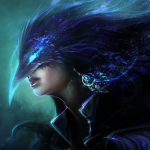 These are adolescent Freakers that are weaker and only attack if threatened or if the player is wounded. Gameplay is in third-person and fast-paced, with time slowing down slightly when the player opens up the radial menu. 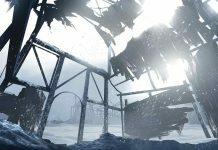 Developers want this game to be a challenge, so there is no difficulty setting. 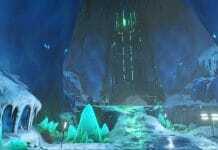 You will also have to earn better weapons and get creative with the limited supplies available to you. Besides the undead, players also need to worry about other humans. One of these being called the Rippers. They are a cult in the game that will give the player a lot of trouble, usually trying to kill them and steal their stuff. They believe everyone who turned into a Freaker was chosen by a celestial being. Therefore they worship the Freakers and mutilate their own bodies to emulate them. After a run-in with the Rippers, the duo makes it back to their safehouse. Boozer was injured by the Rippers, so Deacon leaves Boozer and goes out alone. Deacon heads back for his bike but discovers it has been stolen. This eventually leads him to Copeland’s camp, who isn’t very fond of Deacon. The camp is where players can collect bounty rewards, upgrade, and buy materials. As Deacon interacts with the camp, he builds trust with them, which is sure to be important later in the game. 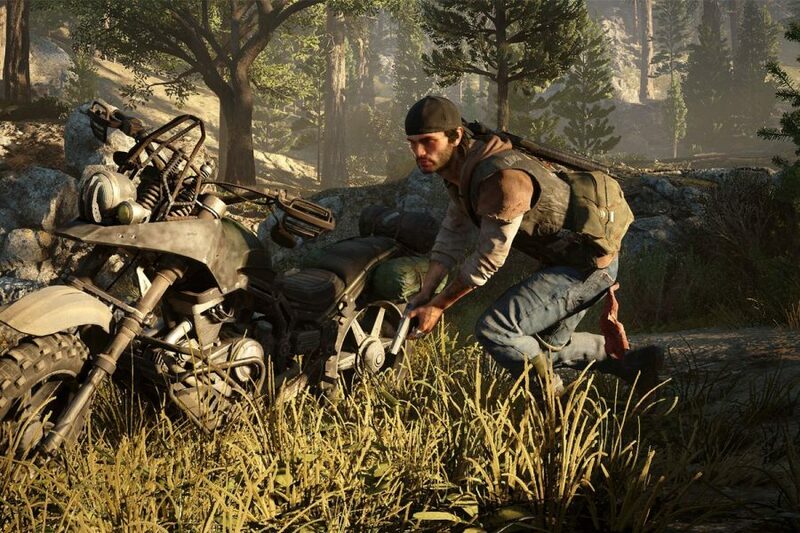 Days Gone is a unique game in the adventure survival genre. 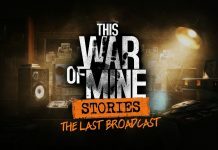 The game features strong narrative, an open world, and player choice, all while being action based and engaging. 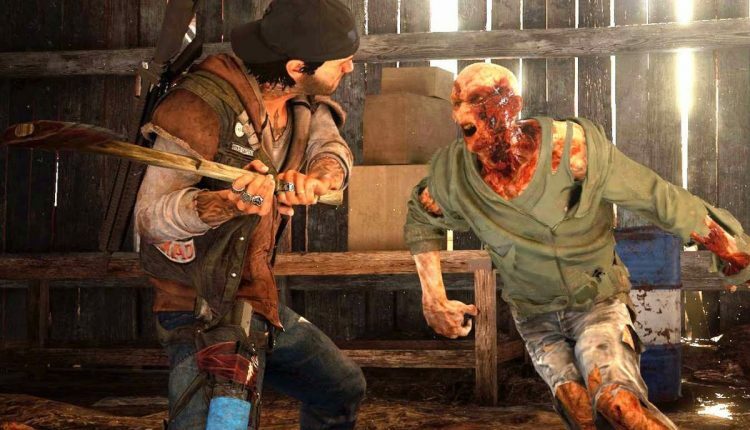 Days Gone is anticipated for release for the PS4 in 2019.